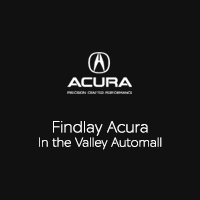 Welcome to Findlay Acura. 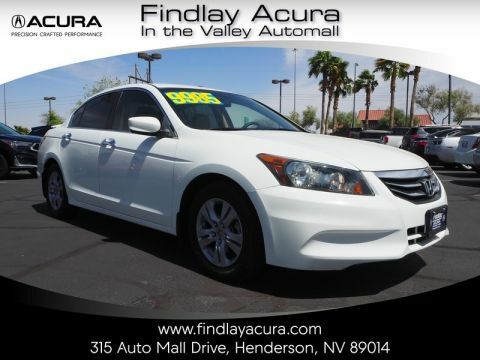 All of our cars are hand picked and inspected for your piece of mind. This Lexus is equipped with the following options: Navigation System, Backup Camera, Alloy Wheels, Sunroof/Moonroof, Rear DVD Entertainment System, Leather Seats, Heat Package, Audio Package, Climate Package, Security Package, Fresh Oil and Filter change, New Cabin and Air Filters, New Wiper Blades, Full Detail. 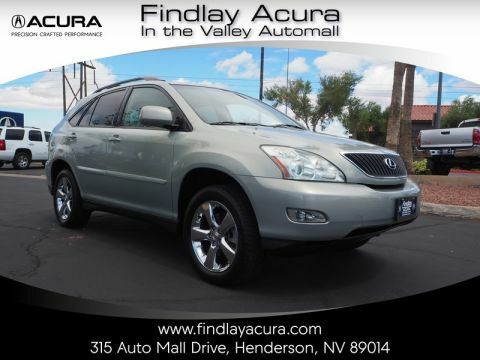 Millennium Silver Metallic 2006 Lexus RX 330 4D Sport Utility FWD 5-Speed Automatic with Overdrive 3.3L V6 SMPI DOHC 24V Recent Arrival! Odometer is 2482 miles below market average! † Based on model 2006 EPA mileage ratings. Use for comparison purposes only. Your actual mileage will vary, depending on how you drive and maintain your vehicle, driving conditions, battery pack age/condition (hybrid models only) and other factors.